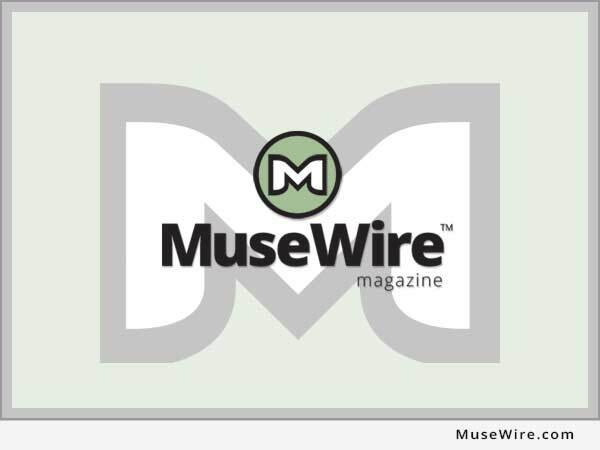 LOS ANGELES, Calif. (MuseWire) – Exploring the monetary and creative marriage of corporate brands with music and the movies, the California Copyright Conference will present a panel called “Brand Slam!” on the evening of March 8 in Sherman Oaks (Los Angeles). Major artists routinely extend their brand into clothing, perfumes and other types of licensing arrangements, and now emerging artists may grow their own brands as they play an important role in brand marketing campaigns. 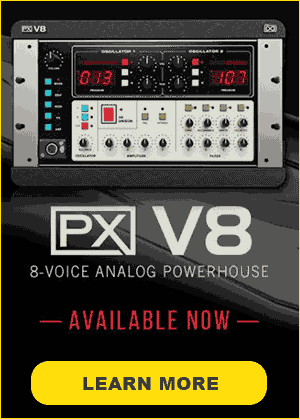 In addition, audio has become a vital element of a company’s brand identity, affording additional opportunities for artists to participate one more business aspect of the music business. The CCC is pleased to be presenting several of the innovators who are bringing entertainment and brand marketing into meaningful and profitable relationship through brand integration. “The positive side of the digital demise for traditional music marketing is a dramatic rise in companies creating opportunities for artists, publishers and labels to market in new and nontraditional ways,” states Cheryl Hodgson of the Hodgson Law Group, and Past President of the CCC. “Artists, talent and music itself are now important partners in brand marketing and enhancing the brand message, while affording a platform for greater exposure of creativity,” Hodgson adds. The panel, which will be moderated by Hodgson, “will provide a thought-provoking and inspiring evening for artists, publishers, labels, attorneys, advertising pros, and brand managers,” she notes. Kyle Hermans, Brand Innovation Strategist, Synecticsworld. He has worked within the innovation, advertising and marketing arena in both full service advertising and concept design in his native South Africa, Europe and the US. His recent clients include Levi Strauss, Cisco, Nestle, Unilever, Reckitt Benckiser, J&J, TD Bank, Taco Bell, KFC, Pizza Hut, Coke, Powerade, Google, LinkedIn, and Queensland Rail. Jody B. Friedericks, Vice President & Executive Creative Director, DMI Music and Media Solutions. He oversees all creative for the six divisions of the company, including the interactive division, all new business pitches, and the brand strategy work for blue chip clients ranging from Nestlé, Delta Airlines, General Mills, Build-A-Bear Workshop, Cisco, and Ford. Jennifer Lyneis, President, UE 3 Promotions. She was AC record promoter of the year in 2008 and has worked with artists such as Jack Johnson, Brian McKnight, Nelly Furtado, and Barry Manilow. UE 3 is a leader in artist development, radio promotions, corporate sponsorship and music licensing for film, television and video. Bruce Sterling, AEI Entertainment. Writer, producer, musical and artistic director to superstars and emerging artists including Beyonce, Christina Aguilera, Mariah Carey, Pink, Jennifer Lopez, Kelly Clarkson, Alicia Keys, Nelly Furtado and others, he is also producer of special events including Grove Summer Concert Series and The American Idol Tour. Greg Weisman, Silver & Friedman. Serving as “outside general counsel” for more than 100 brands in the apparel, footwear and accessories communities, he also represents several high-profile musicians, athletes, actors and celebrities in connection with their merchandising, endorsement, branding and other non-entertainment and off-the-field business endeavors. Cheryl Hodgson, Hodgson Law Group (panel Moderator). Hodgson has participated in several landmark cases related to trademark and music-related matters, including cases involving entertainment trademark disputes. Her practice focuses upon deals in the music and entertainment industry, Internet and new media, licensing, endorsements and international brand protection strategies. This special CCC program will take place Tuesday, March 8, 2011 at the Courtyard by Marriott Hotel, 15433 Ventura Blvd., Sherman Oaks, CA 91403 (near Sepulveda & Ventura Blvd., just West of the 405 freeway). The parking entrance is on Orion Avenue and parking is free with validation at the event. Check-in is at 6:15 p.m., cocktails begin at 6:30, dinner at 7:00 with the presentation to follow. Cost is $40 for CCC members and college students with I.D., $50 for non-members. 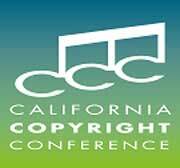 The California Copyright Conference was established in 1953 for the discussion of copyright-related areas pertaining to music and entertainment. The CCC encourages, fosters and promotes an interest in all materials relating to copyrighting and other protection of intellectual and creative properties. MCLE credit is available for all CCC programs. To reserve a seat for the March 8th dinner program, or for more information on The CCC, visit http://www.theccc.org or call 818-379-3312. Just added to this excellent panel: Rolfe Auerbach, CEO of Brand in Entertainment.